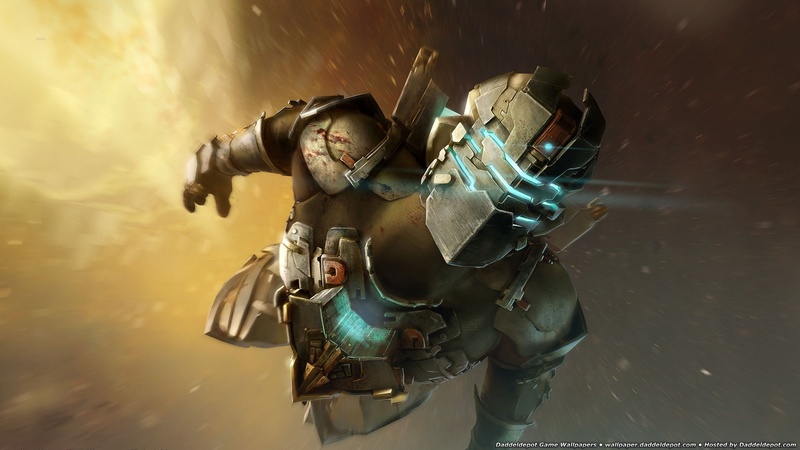 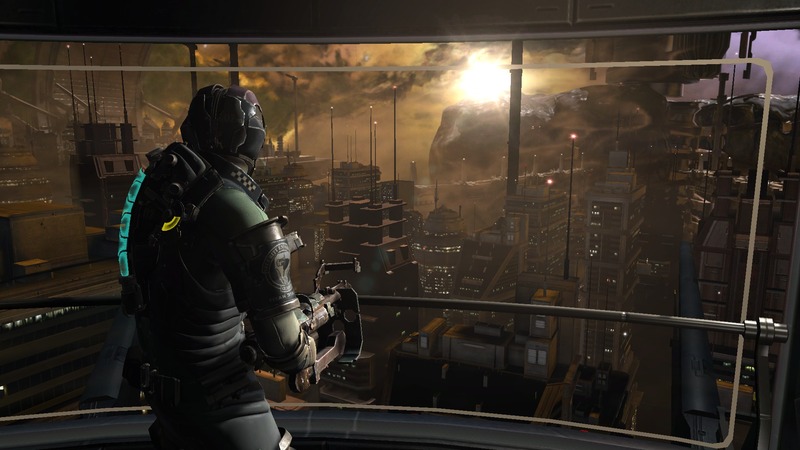 Краткое описание: Engineer Isaac Clarke returns for another blood-curdling adventure in Dead Space 2, the sequel to the critically acclaimed horror adventure. 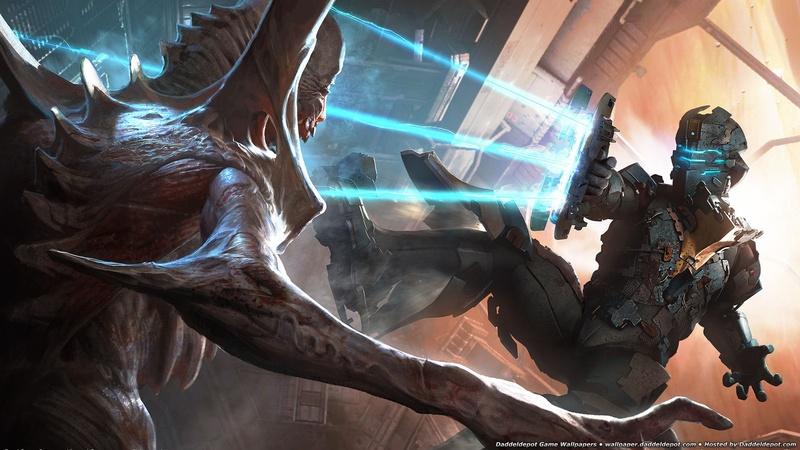 After waking from a coma on a massive space city known as "The Sprawl," the lone survivor of a horrific alien infestation finds himself confronting a catastrophic new nightmare. 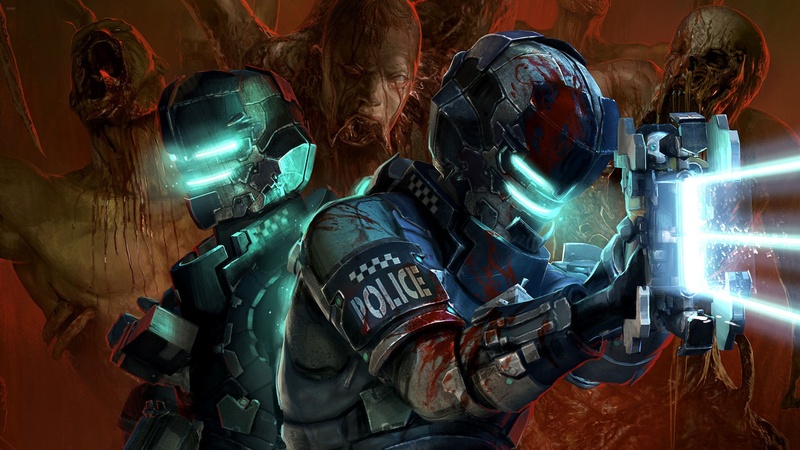 Battling dementia, hunted by the government and haunted by visions of his dead girlfriend, Isaac will do whatever it takes to save himself and rid the city of the gruesome, relentless Necromorphs. 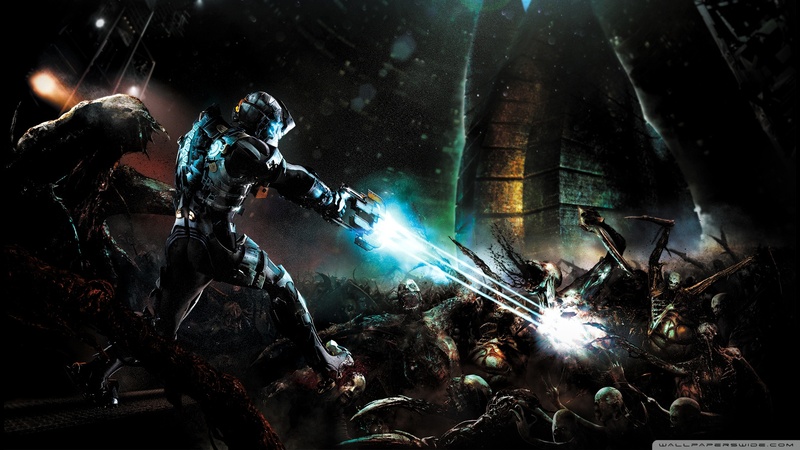 Equipped with a new arsenal of tools to dismember the Necromorphs, Isaac will face the challenge head-on. 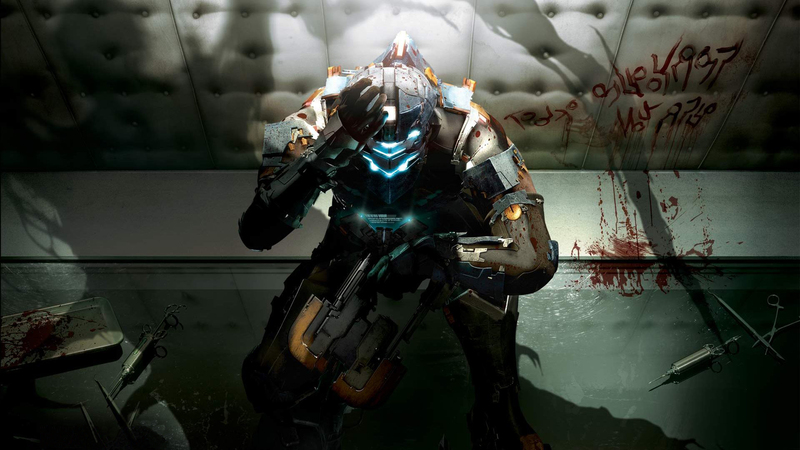 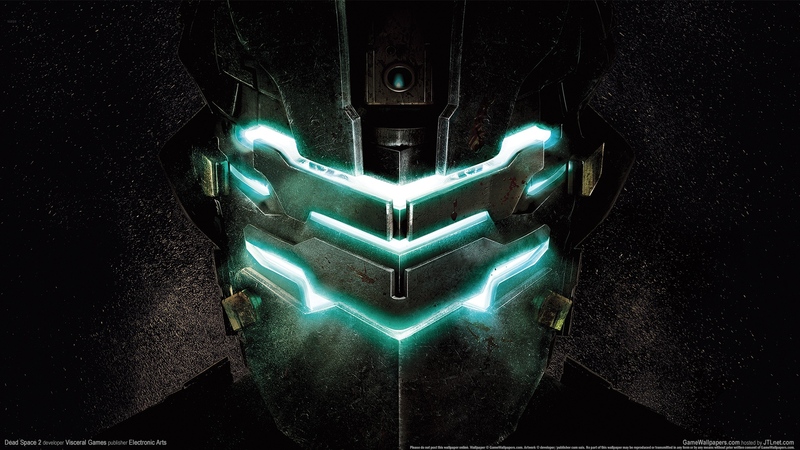 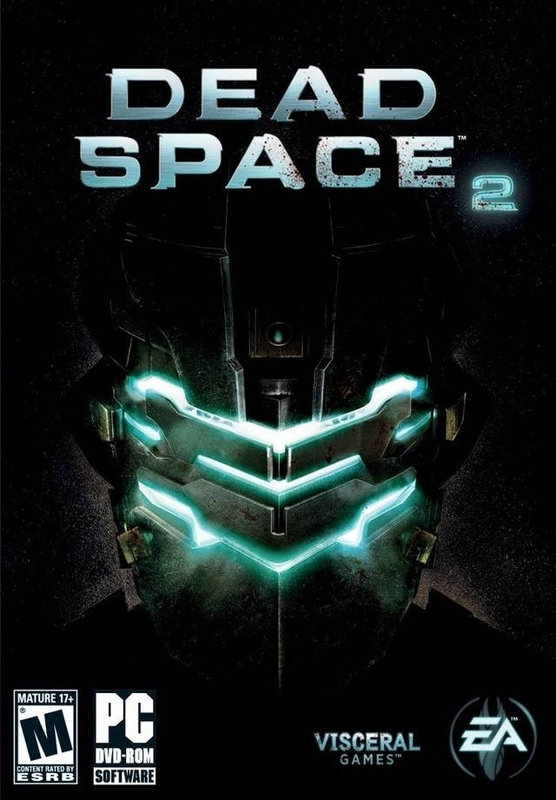 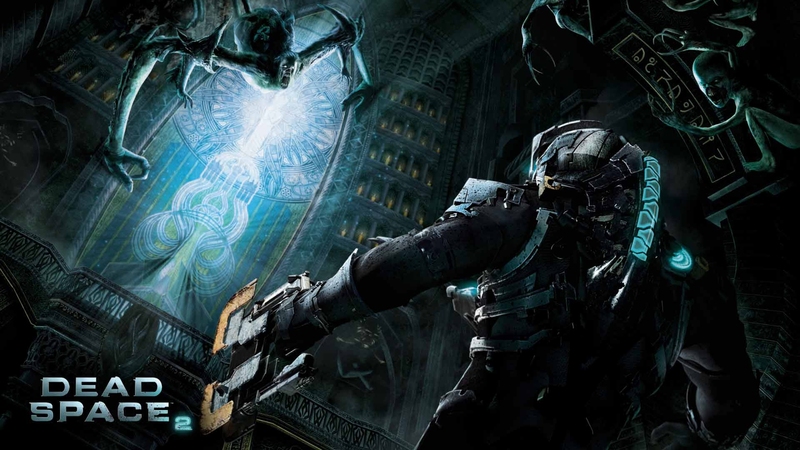 Engineer Isaac Clarke returns for another blood-curdling adventure in Dead Space 2, the sequel to the critically acclaimed horror adventure. 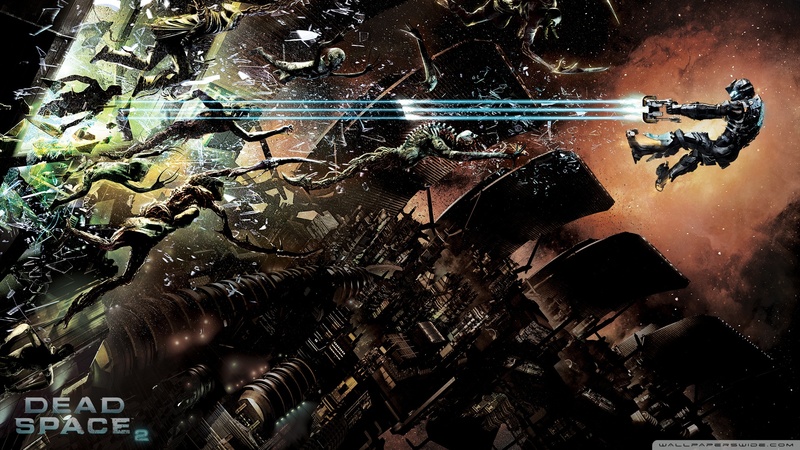 After waking from a coma on a massive space city known as "The Sprawl," the lone survivor of a horrific alien infestation finds himself confronting a catastrophic new nightmare. 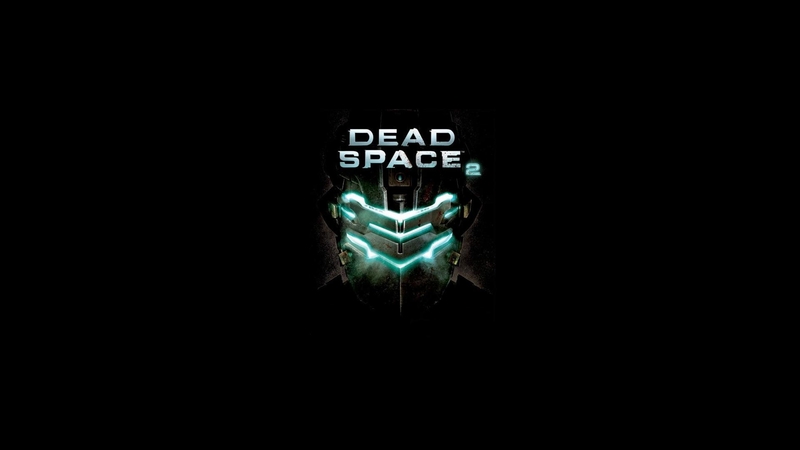 Battling dementia, hunted by the government and haunted by visions of his dead girlfriend, Isaac will do whatever it takes to save himself and rid the city of the gruesome, relentless Necromorphs. 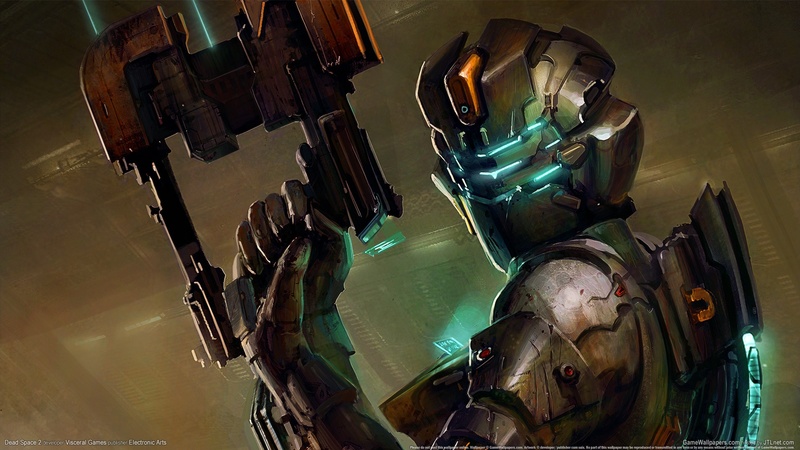 Equipped with a new arsenal of tools to dismember the Necromorphs, Isaac will face the challenge head-on.